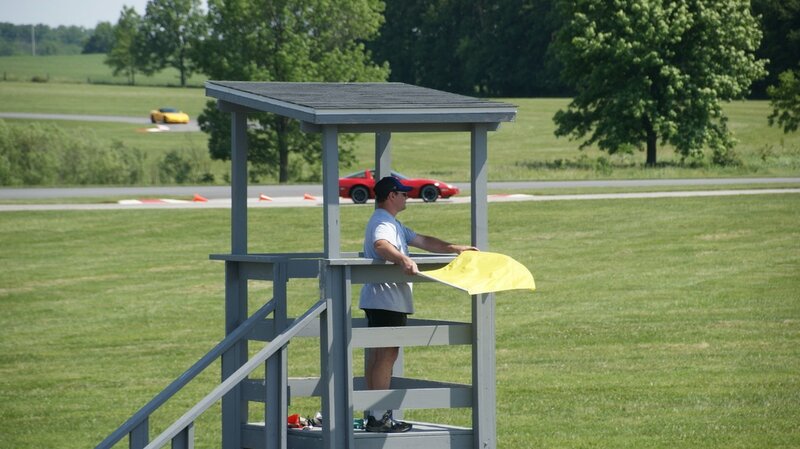 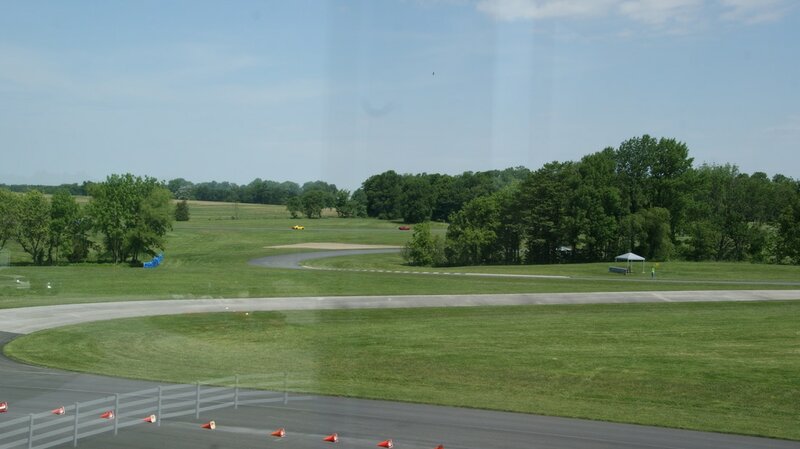 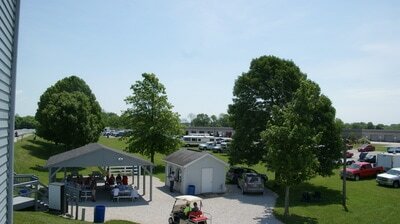 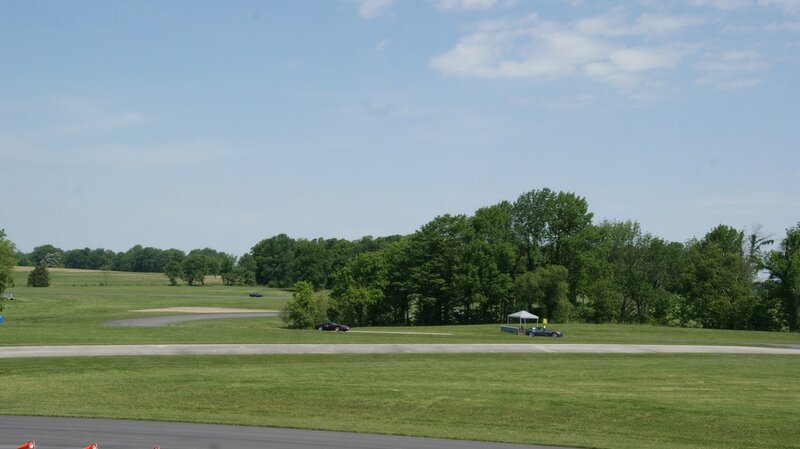 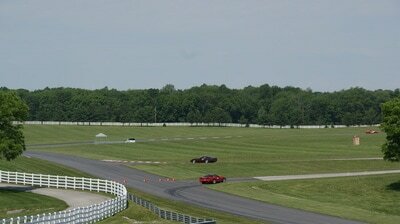 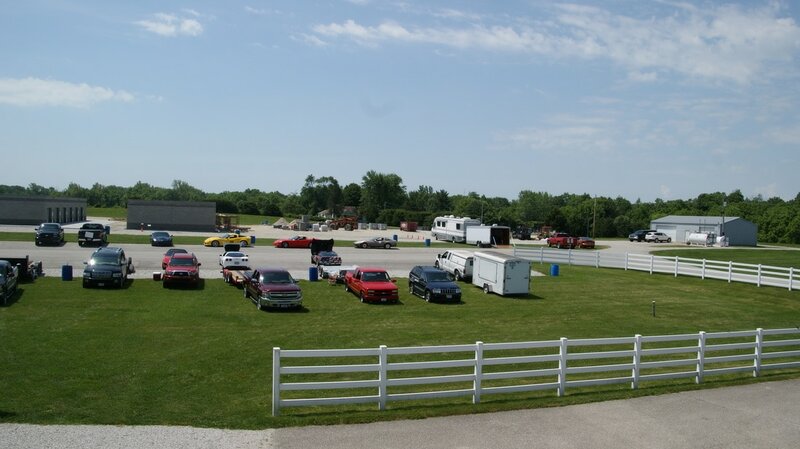 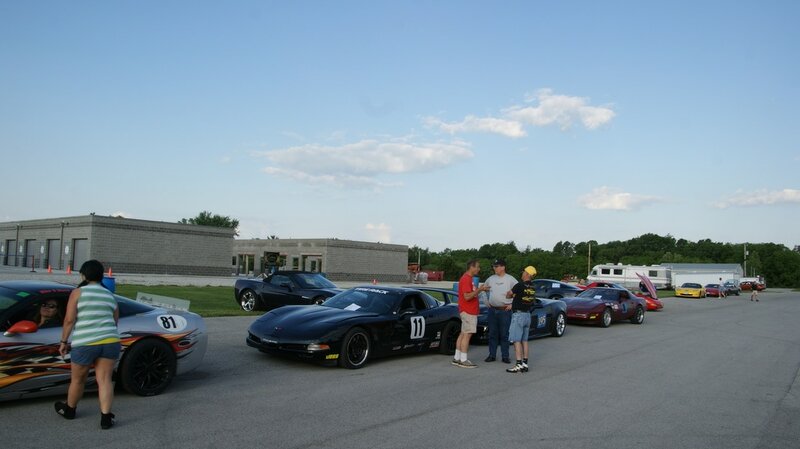 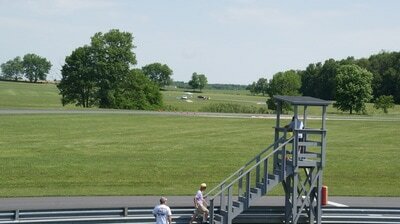 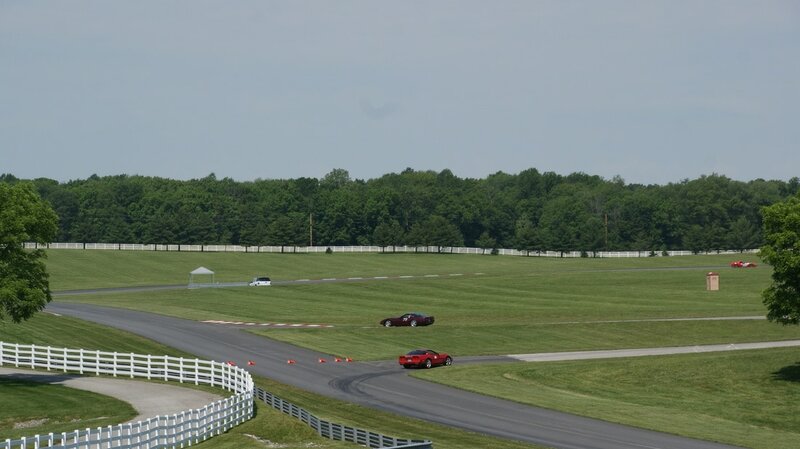 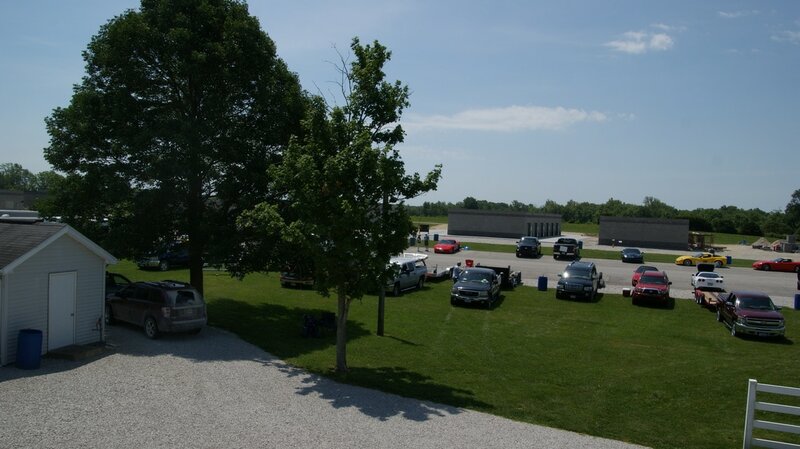 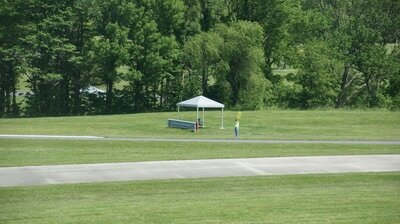 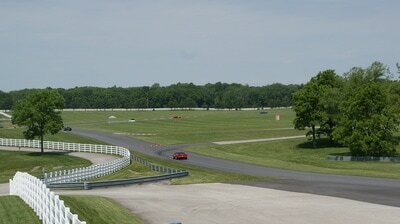 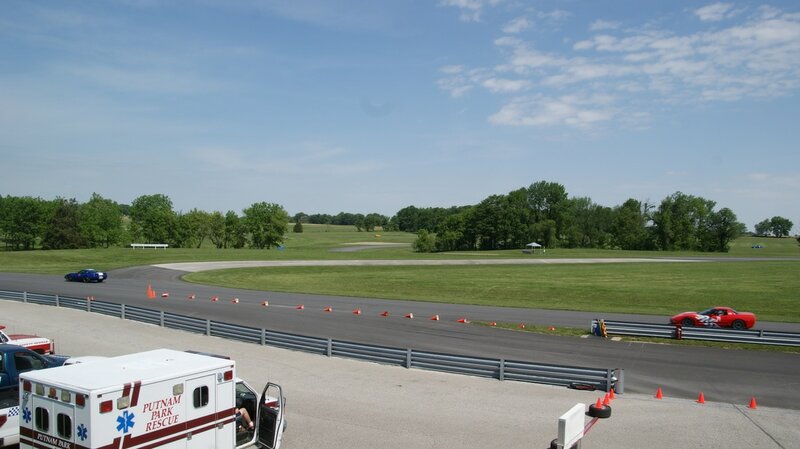 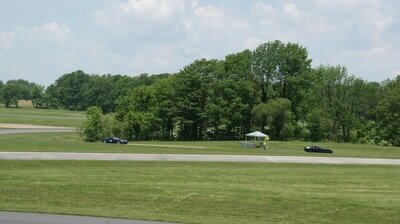 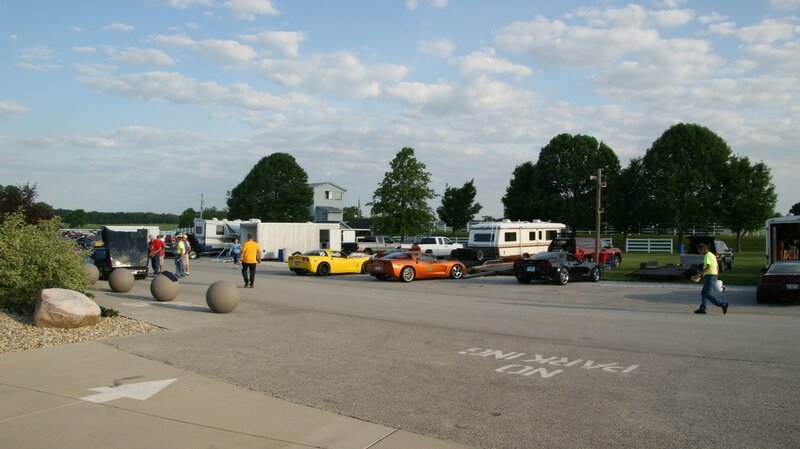 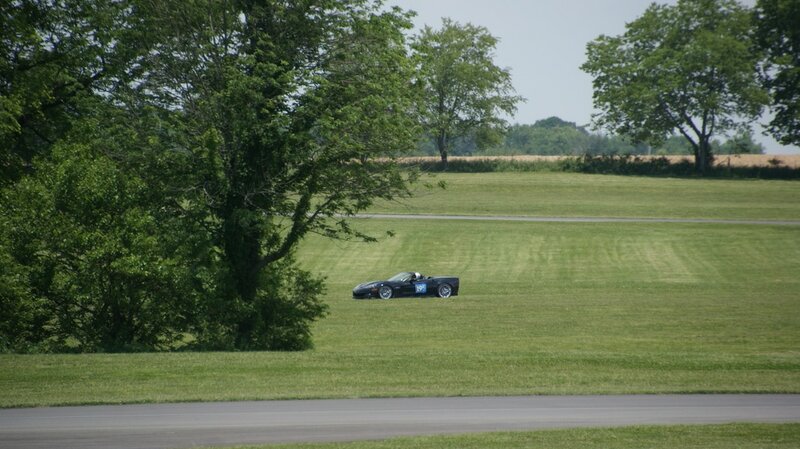 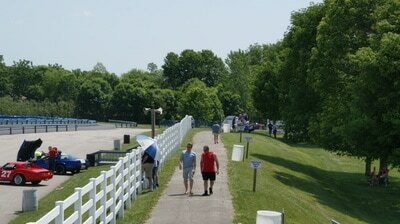 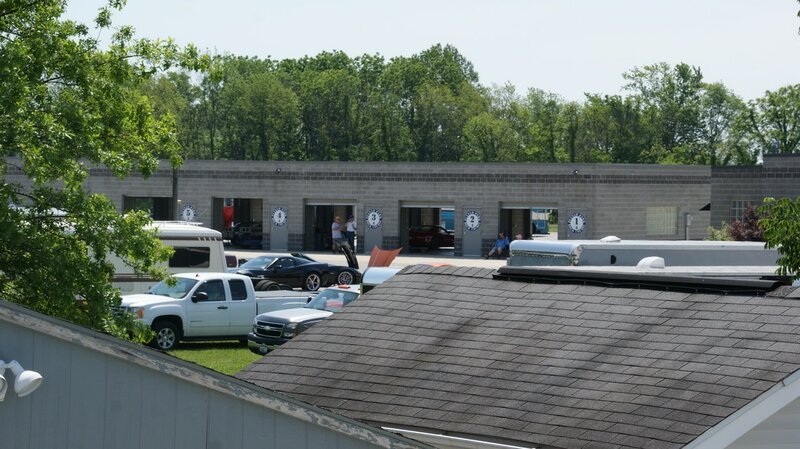 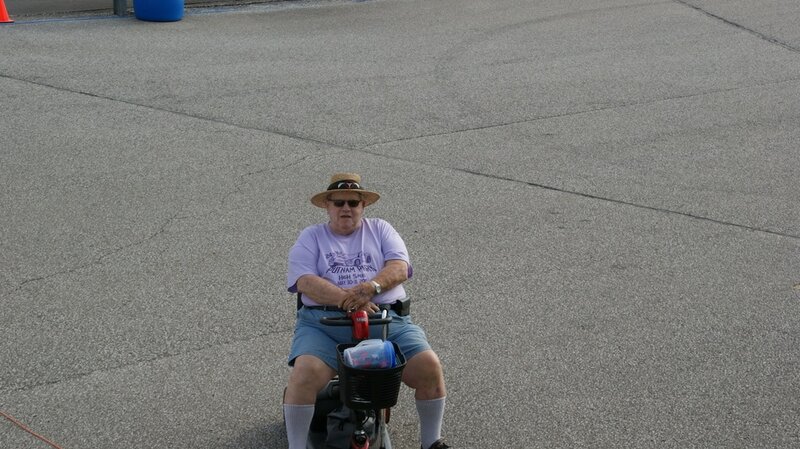 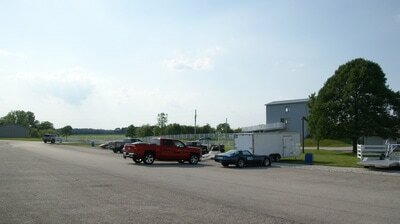 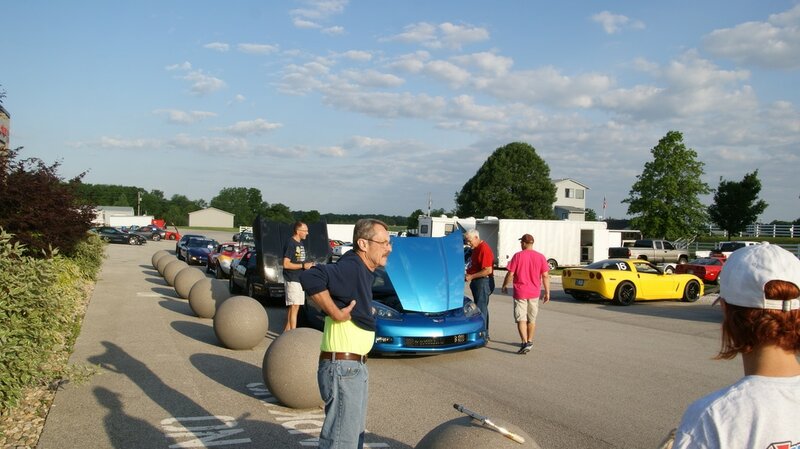 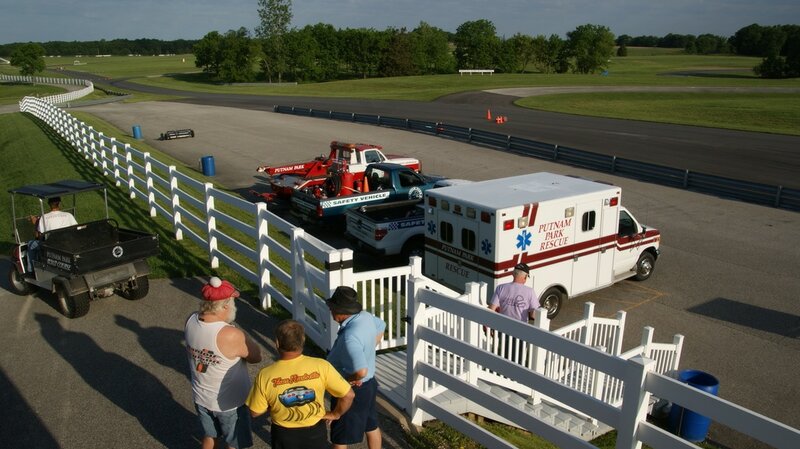 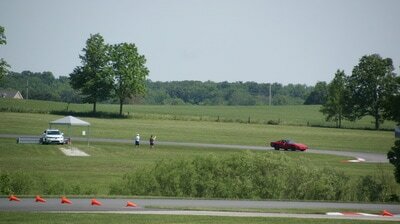 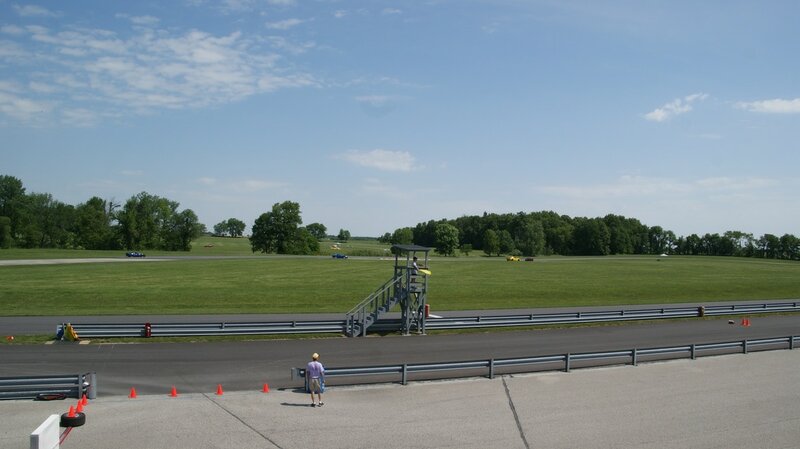 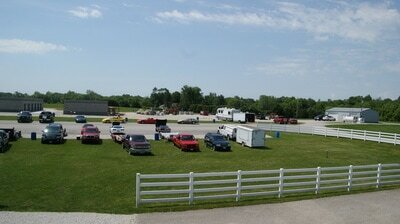 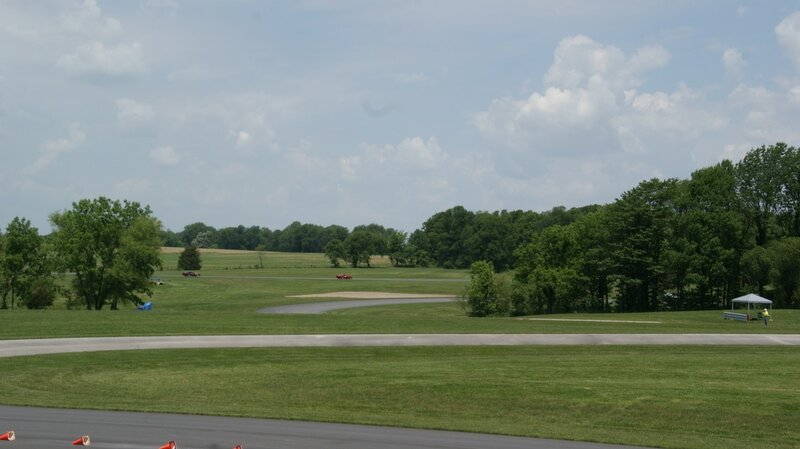 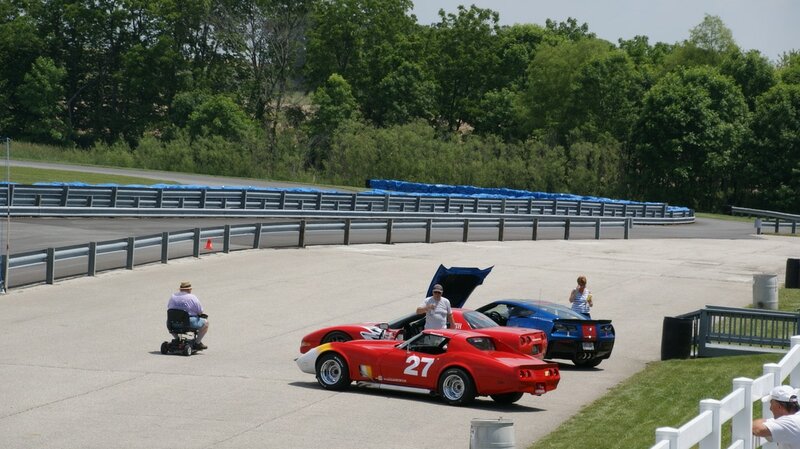 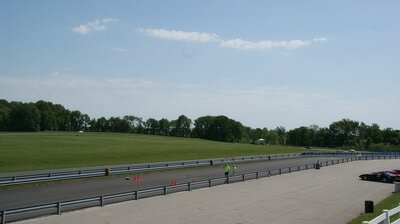 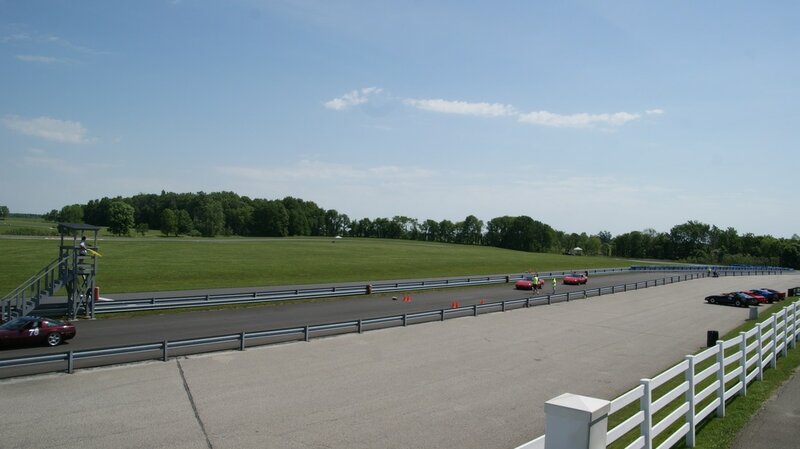 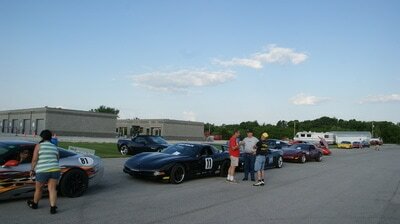 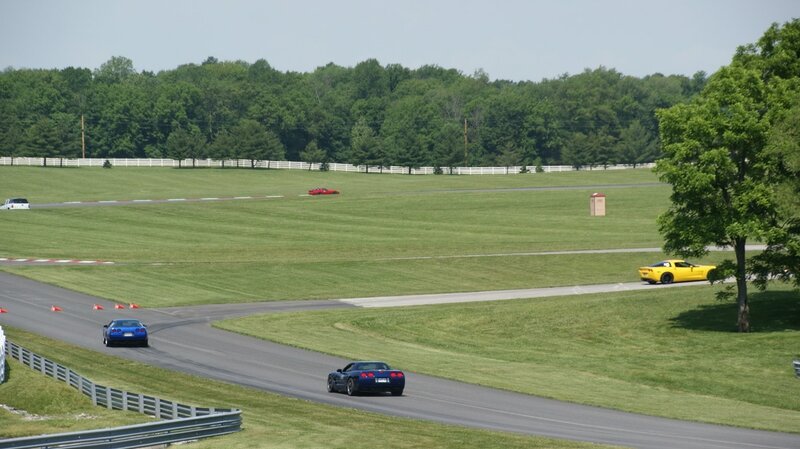 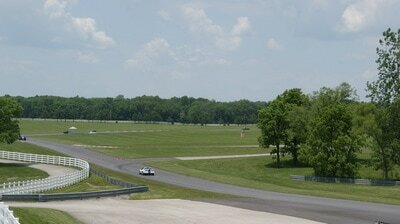 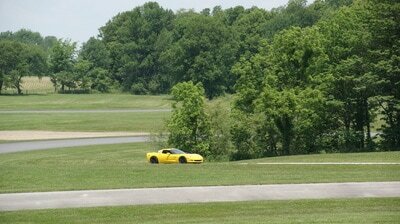 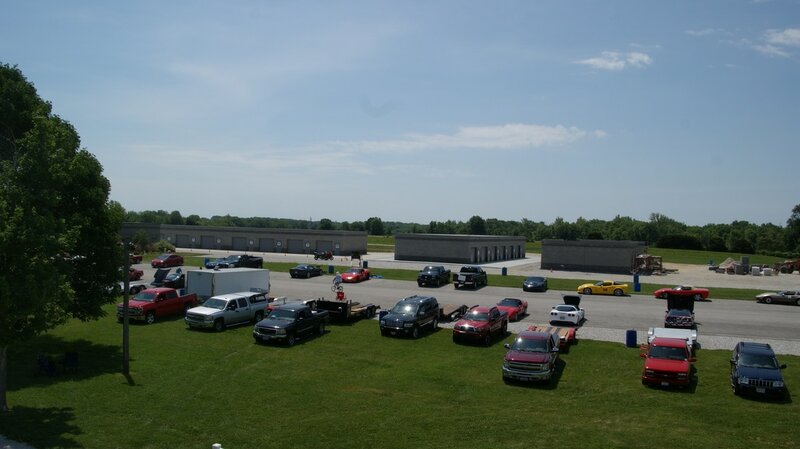 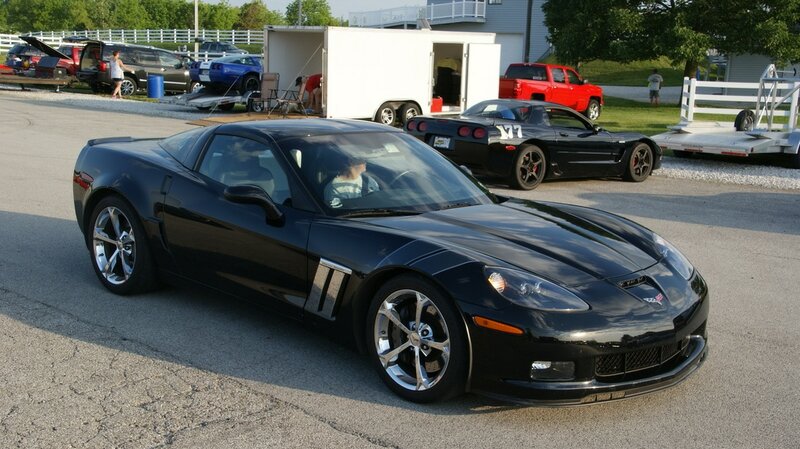 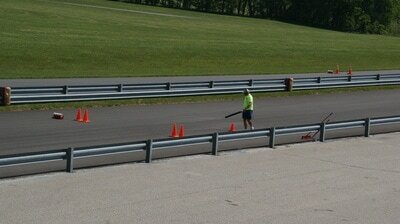 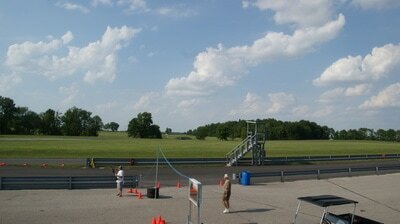 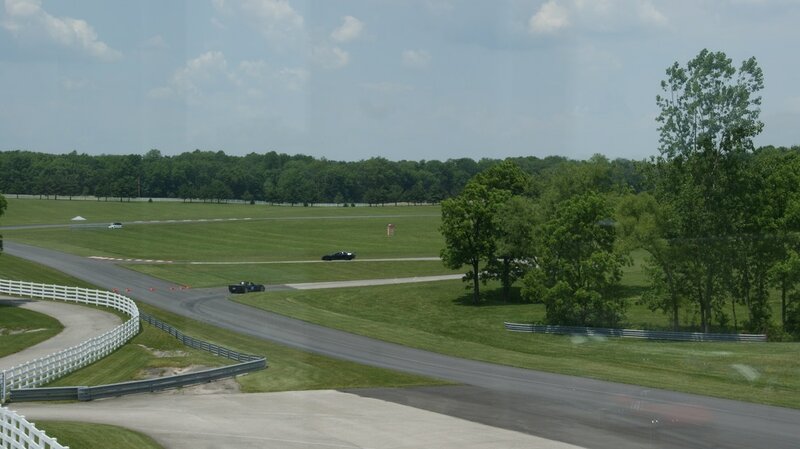 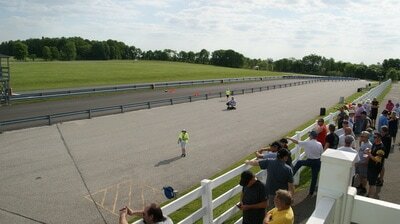 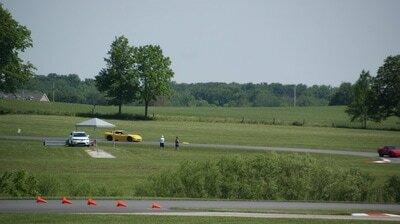 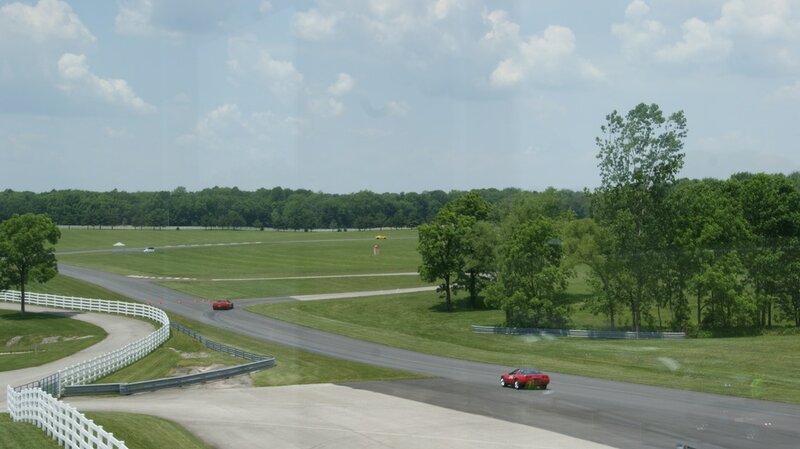 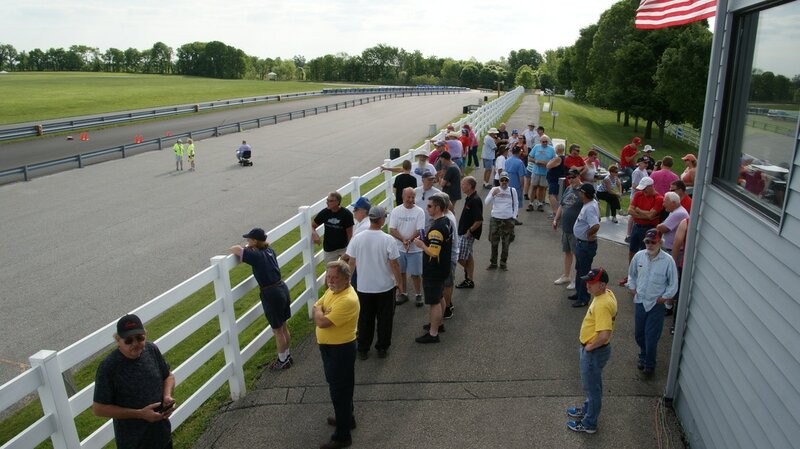 After a year off due to scheduling conflicts the Indiana Region held a 14 Low Speed events weekend at the newly resurfaced Putnam Park Road Course. 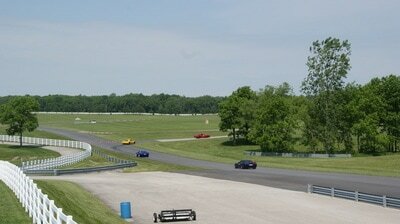 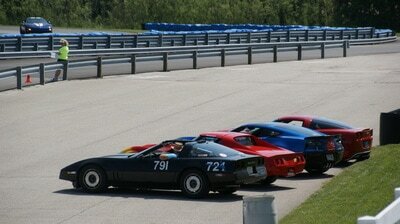 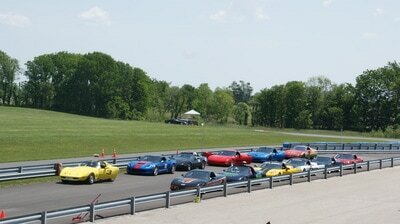 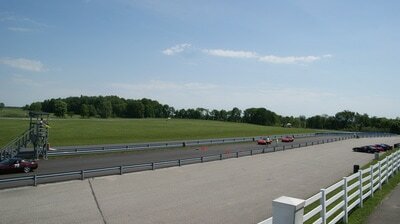 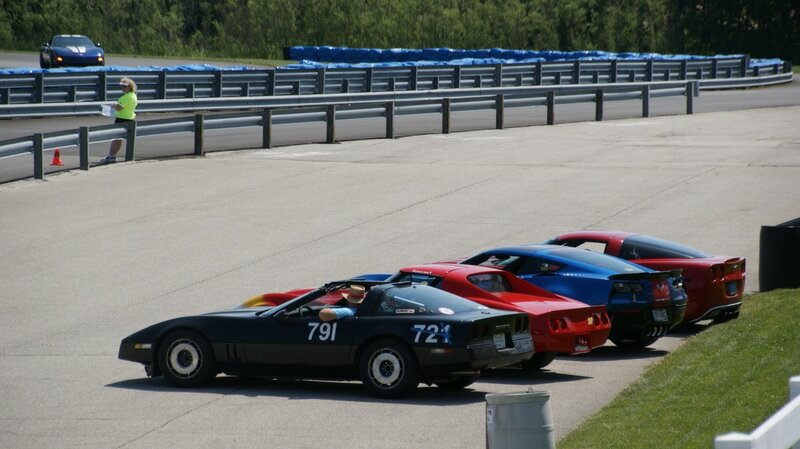 To accomplish the 14 events there were two events run in succession with one a short timed portion of the entry lane with the second on the full road course. 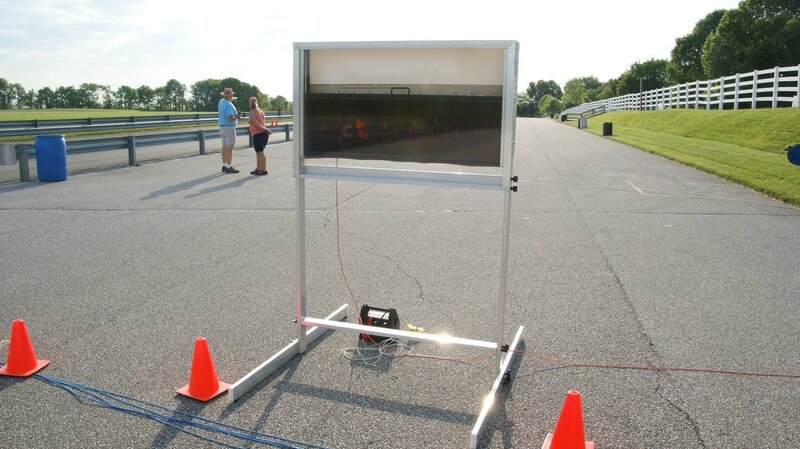 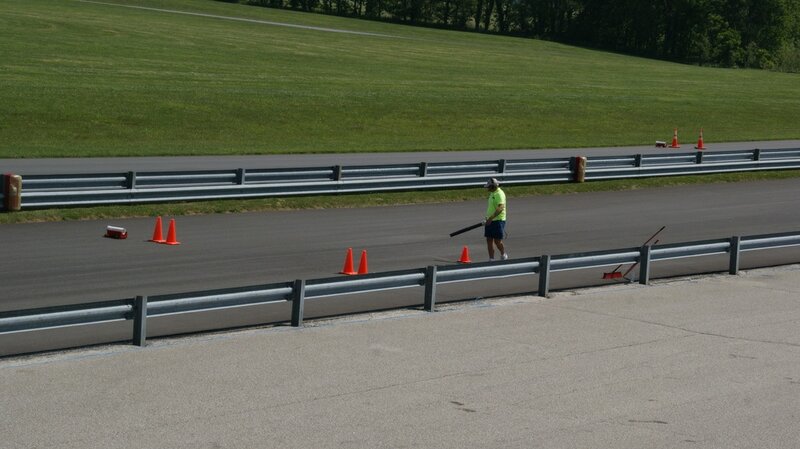 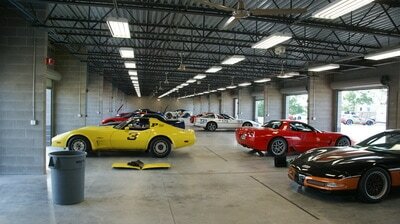 This allowed for 4 'long' and 3 'short' events and 8 full laps on the track each day for the competitors. 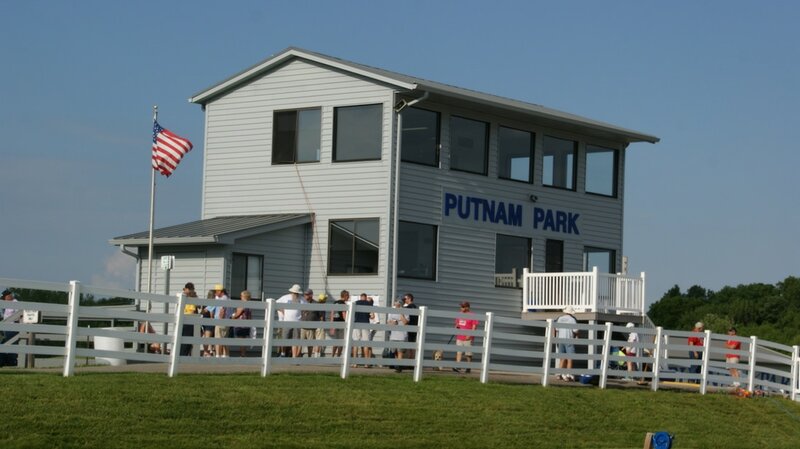 The region was looking for at least 80 competitors but ended up with 78 on Saturday and 77 on Sunday at their first 14 event Putnam weekend. Hopefully future years will bring in more competitors from outside the region. 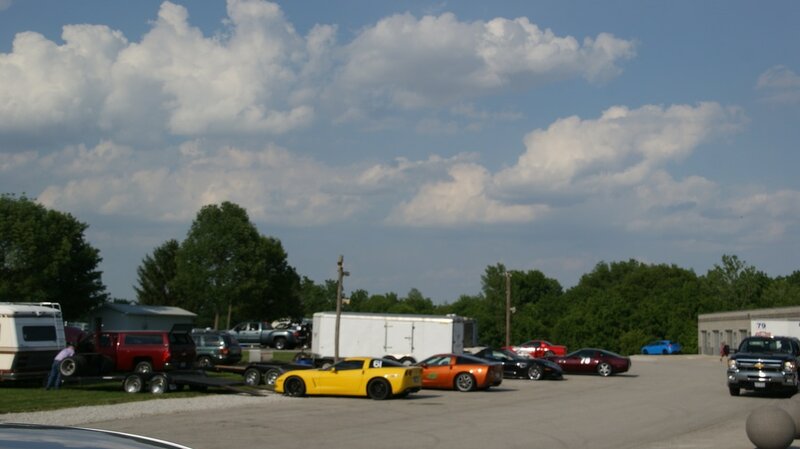 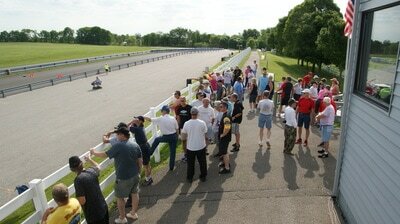 With the weather cooperating for the full weekend all of the runs were made in very dry conditions. 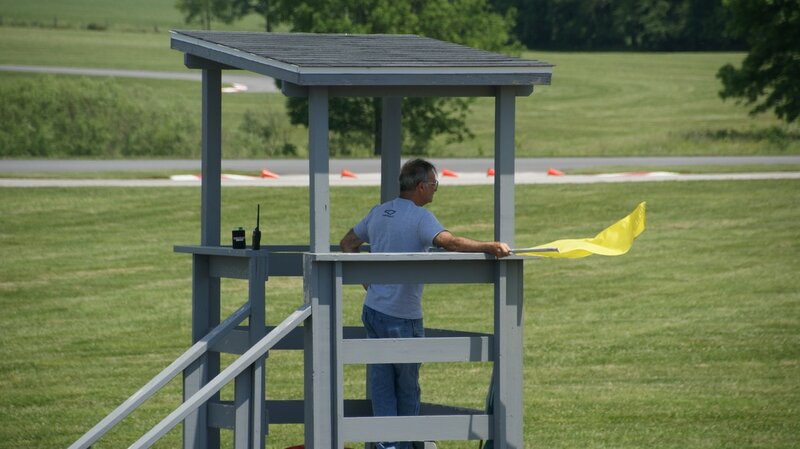 Unfortunately timing issues on Saturday made the day run a bit long, but the issues are now known and will be dealt with in future years. 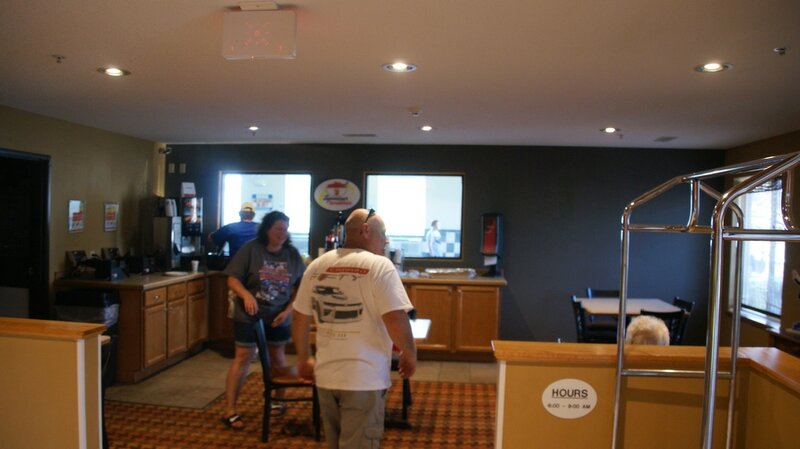 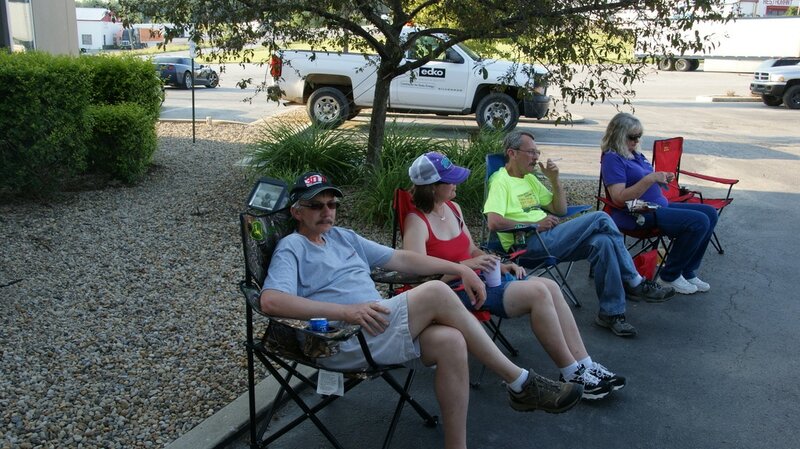 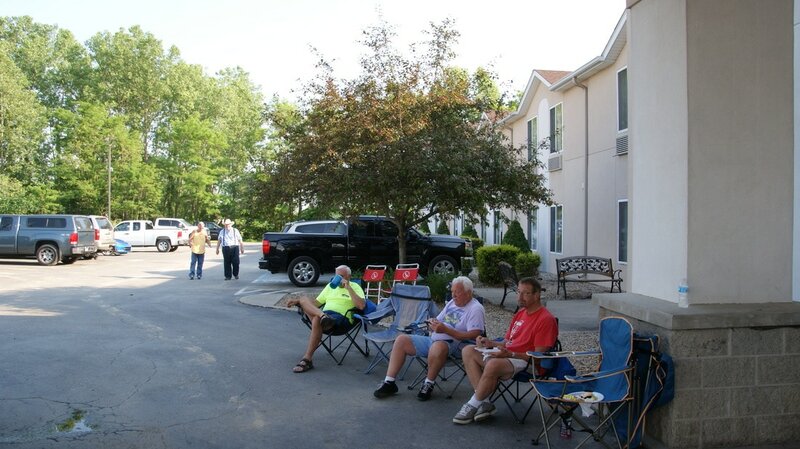 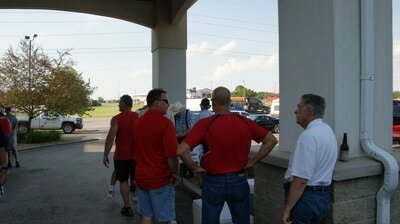 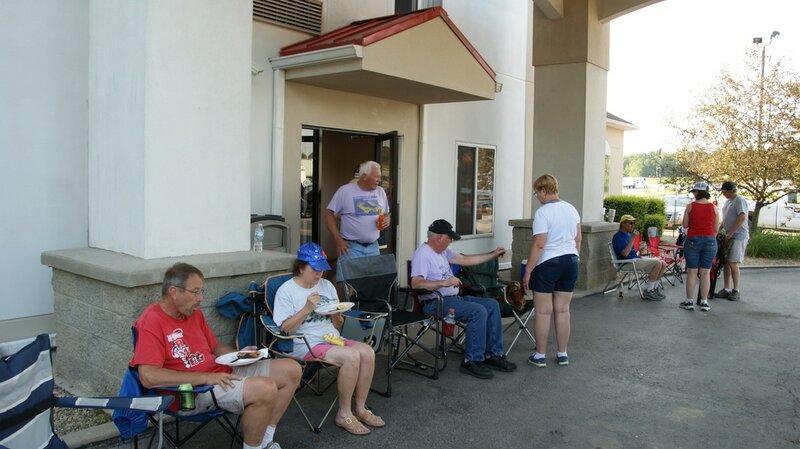 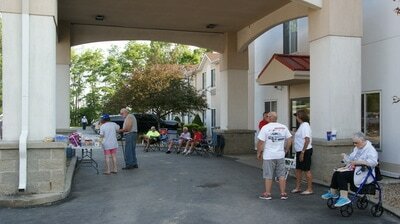 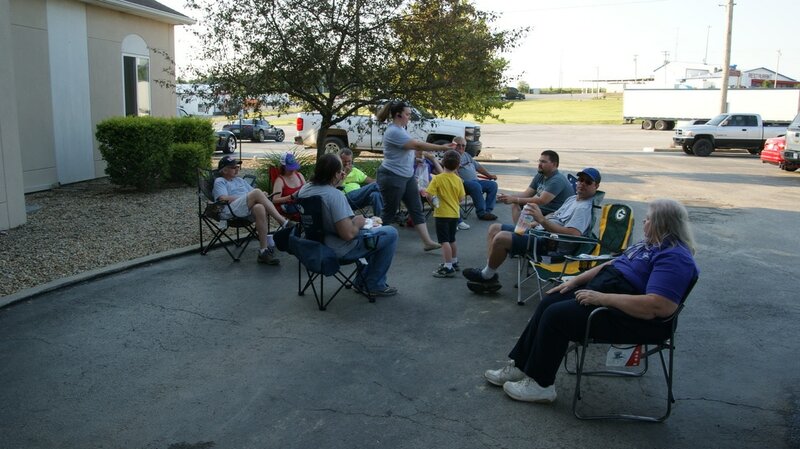 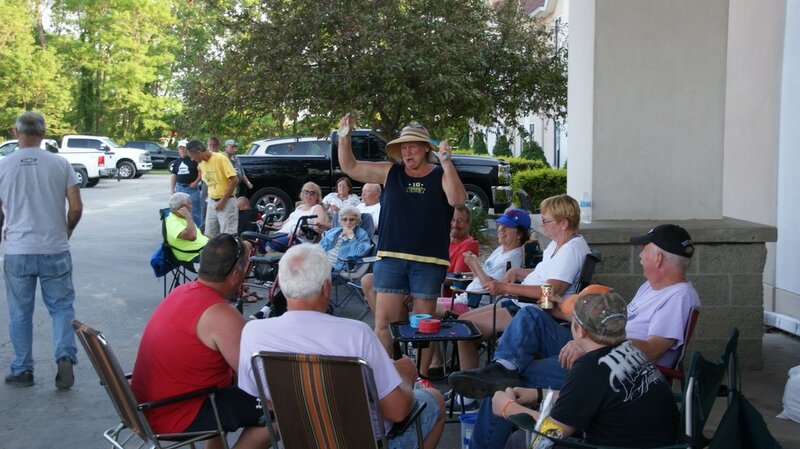 Once the running was done on Saturday most of the competitors and workers headed to the motel and an evening meal. 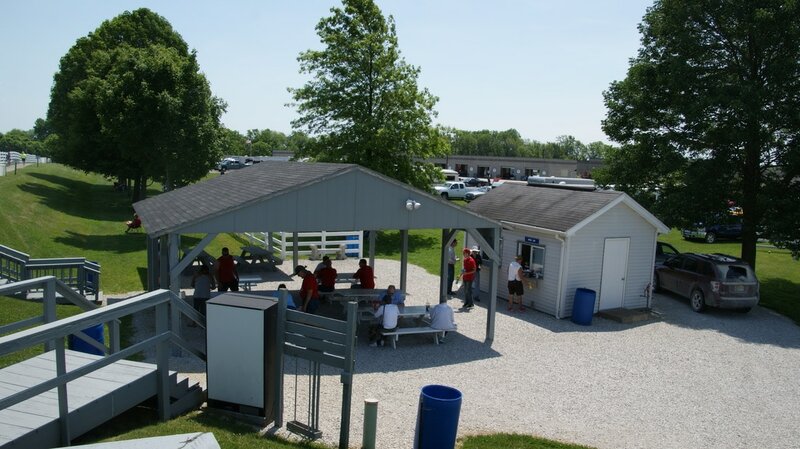 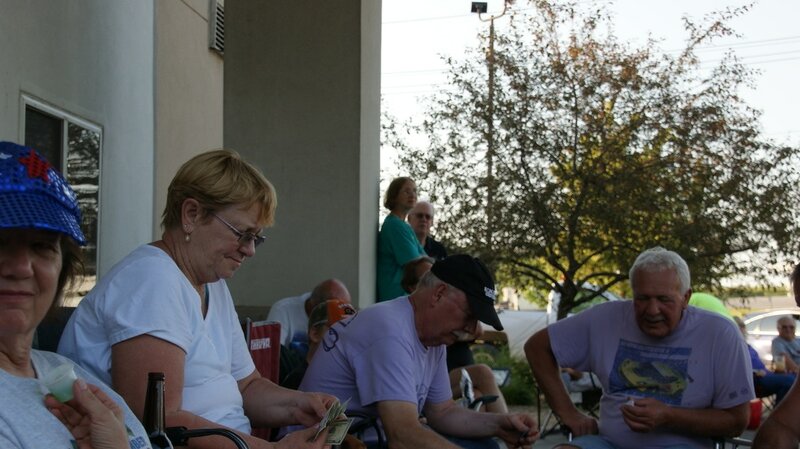 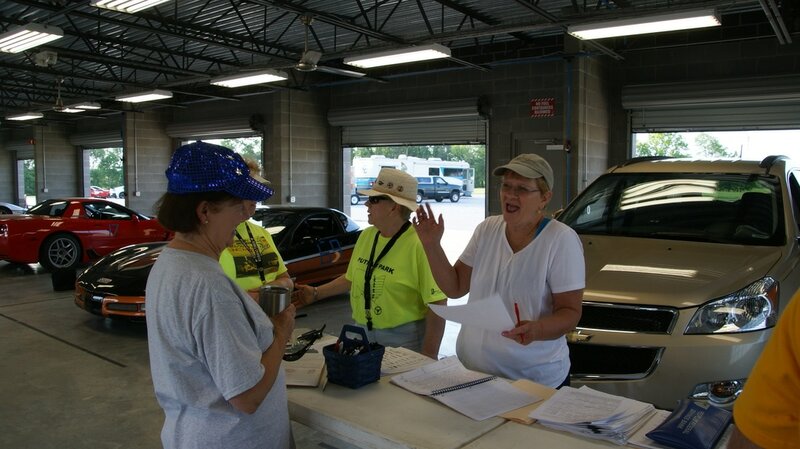 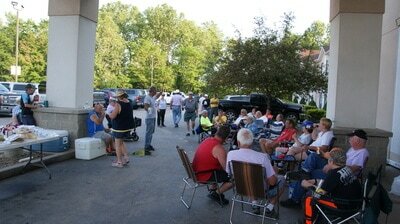 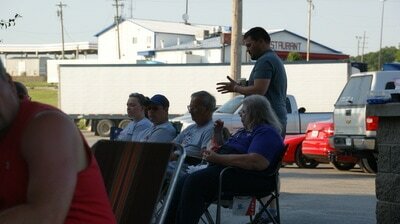 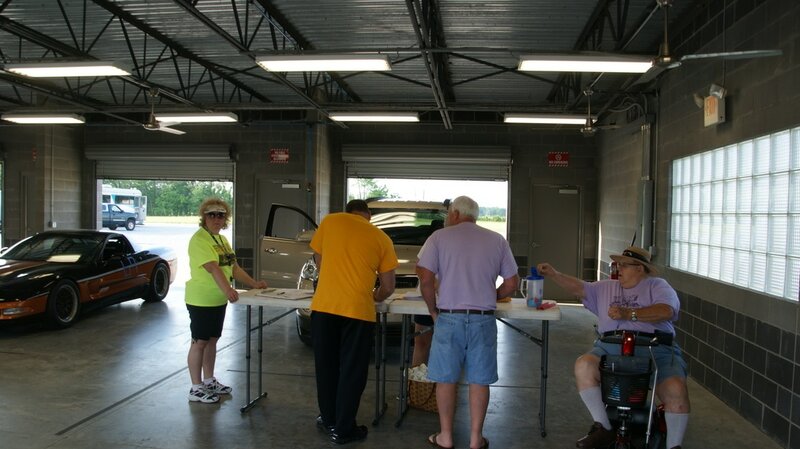 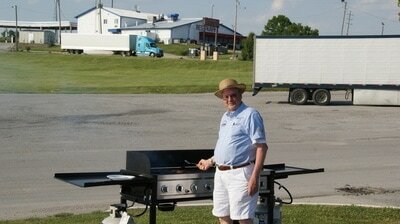 This year the meal was hosted and donated by Tammy & Butch DeWitt which included pulled pork along with the usual burgers, hot dogs, salads and the deserts brought by competitors. Since it was a beautiful evening everyone enjoyed hanging out and getting in to the swing of a full competition season. Sunday was just as nice as Saturday with runs starting early and running well. Everything ran well enough for many to take their 8 full runs with track and completing around 2:30 and most everyone packed up and headed home soon afterwards. 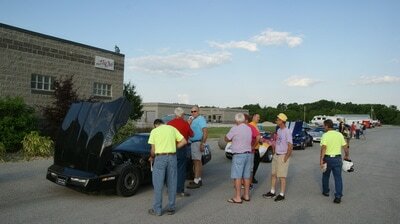 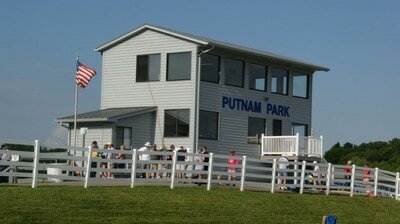 The Indiana Region hopes to see everyone and more at next year's Putnam Park event.